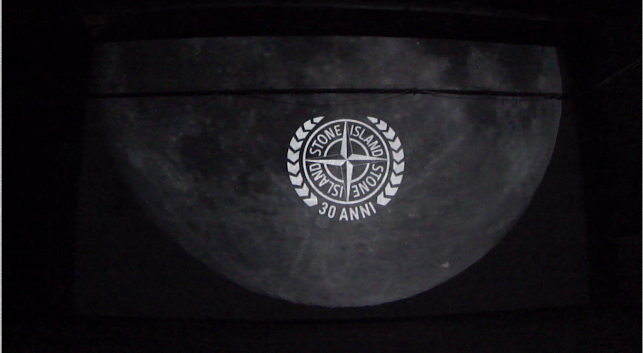 Published as a companion book to the recent Stone Island 30 exhibition held in Florence, Archivio is a magnificent pictorial history of the brand’s first 30 years. Billed as ‘A Photographed Edit of the Stone Island Archive’, the book is a superb collection of pieces drawn from the Archive and features over 300 full colour shots, each accompanied by description text in 3 languages (Italian, English and French) covering fabric composition – effectively a giant historical ‘Look Book’. 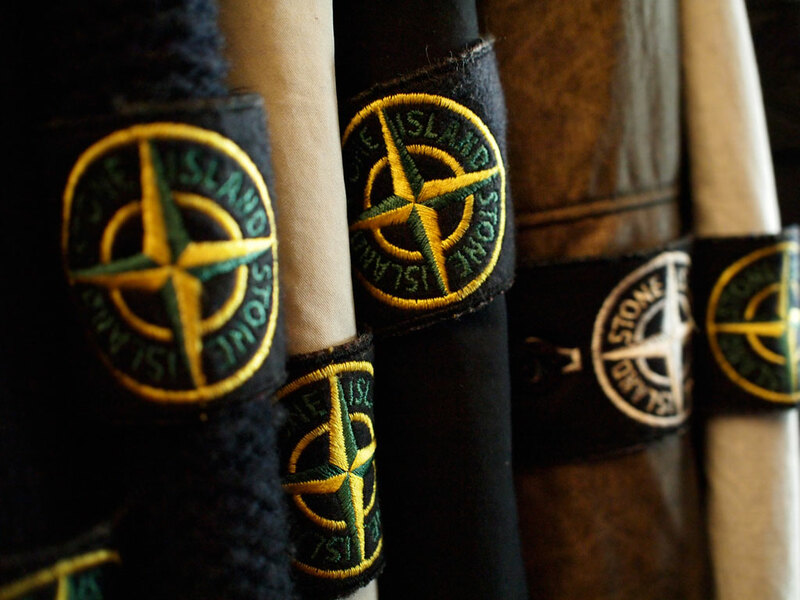 After 14 years at their flagship store in Beak Street, Stone Island have relocated to new premises at 79 Brewer Street, near Piccadilly Circus in London. To celebrate this momentous occasion a launch party was held at the new store on the evening of 21st March.